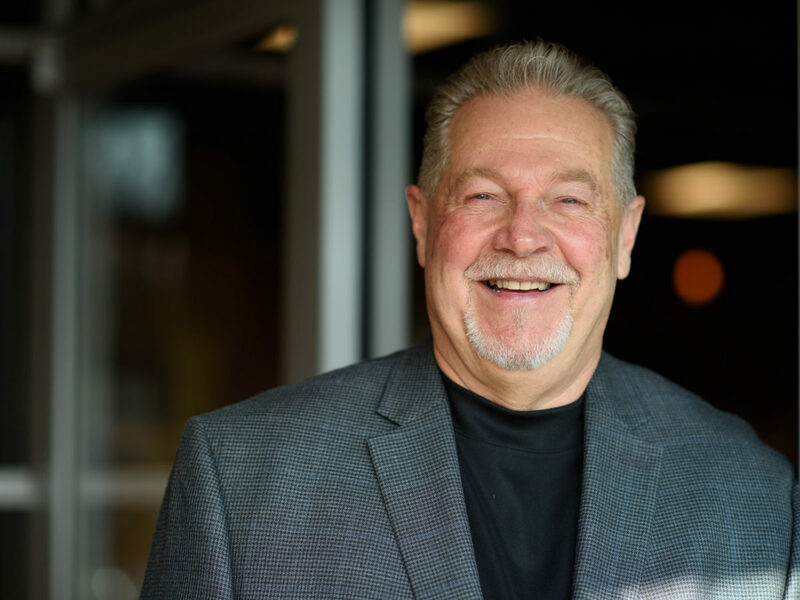 Mike’s 38 years of experience in the industry are key to helping KDG advance in the faith-based and senior living markets. A consummate strategist, Mike pinpoints a client’s best outcome through meticulous demographic research, along with scouting the competition. Mike takes personal pride in designing an affordable, quality structure that exceeds the client’s expectations.